Designing your application icons for your next iOS app development is the most crucial part of your mobile app development. Your icon resembles your application as the main container and everything is inside. You need to make sure that your icons looks good and pixel perfect for the current ios 8 mobile phones. User Icons perform a major role in cyber online world it symbolize different faces of each of the user around the internet. User Icons give as identity and authority in any website we are browsing for example in social networking sites like facebook,twitter,google+ and etc. Some of the website has a default user icons that still the same design from the old times it’s time for you to change it. In this post we collect different kinds of super user icon packs that you can used as your default avatar or for your web interface application. Take a look our 15 Superb User Icon Packs for free download, We are glad to help you and give you little effort to find this great stuff. Just visit them all and grab it for yourself. Just read the licence agreement of the creator of each icons so you will not encounter any problem for the near future. Goodluck Guys. Icons has a very important role in our design it gives more detail in our website. We can use it anywhere either for navigation,giving instruction or what so ever we want to do with those icons. Some of websites out there is offering premium icons to be use for our design. But if we don’t have money to buy for those icons we should go for the website that offer high quality icons but for free. Today, I will share my top 15 websites that offers high quality icon for free to use in your design. You can visit this list of websites to find icons that fits in your design. I have searched from the internet to provide you guys a new Halloween Icon design to add to your collection. 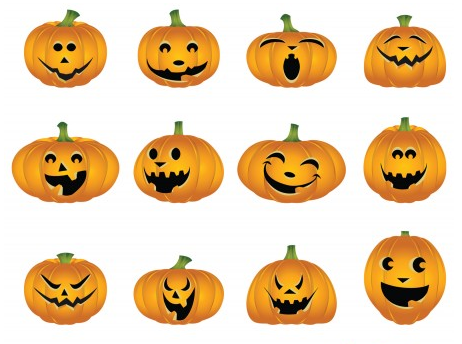 Free to use Halloween Icon Design that you can use this coming Halloween Season. 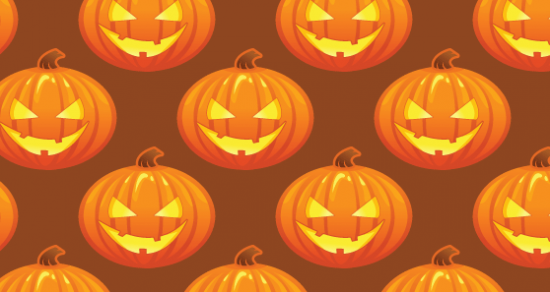 It will give you Spooky and Scary design that will fit for this occasion. Have fun to this free icon. Social Media Network Icons are very important for web designers in creating a stunning web tempaltes. Now a days, lots of social media networks are just showing up and help us to share our design to lots of people. So it is important that you have share media buttons in your website or in your post to easily share it by others and known your works. 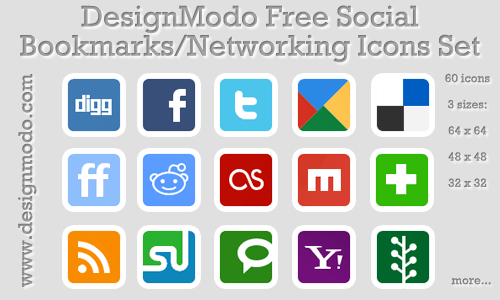 Today i collected 500+ Free Icons: Social Media Network Buttons for you to use it for free. CS Social Icons – Elegancy speaks!